﻿Welcome to the online home of Klinzmann Welding, LLC! We provide all types of welding and machine shop services to customers throughout the region, specializing in work for the oil and gas industry. We do all types of welding…stick or MIG. We also do specialty machine work in any on﻿e of our three lathes, mill or drill presses. 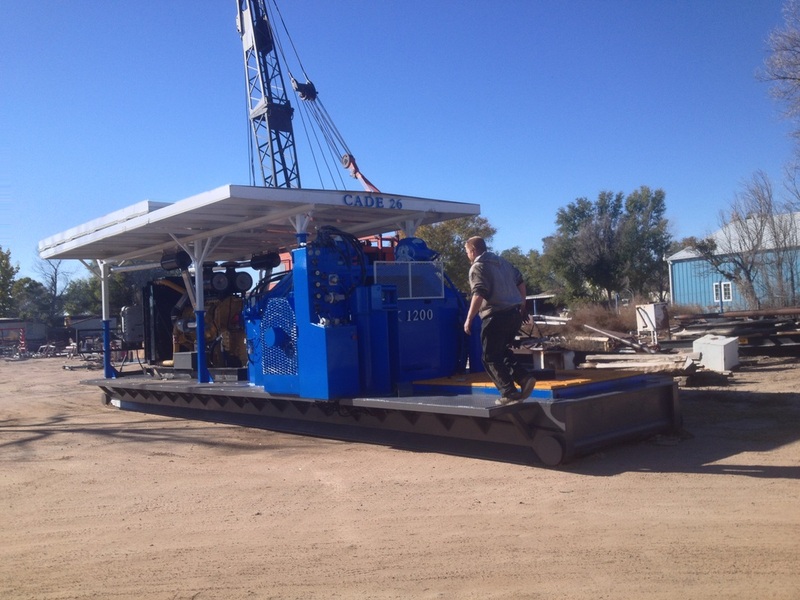 We can machine any type of threads on saver subs, drill collars, casing or any other type of drilling equipment. We specialize in oilfield repair and provide fast response to your site or your can bring your items to our location in Sterling, CO. Check out the "Our Services" page to find out more about the business or call 970-526-2837 to discuss your needs.